At Allington Hughes Law we are very proud of our historical roots. The firm was founded in 1826 when Thomas Hughes established himself as a solicitor in Wrexham. 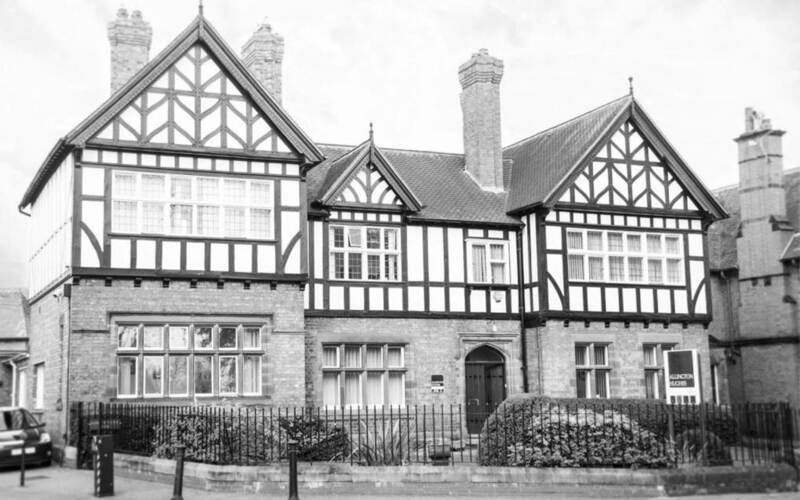 After many years, the firm became known as Allington Hughes and Bate and in 1986 Allington Hughes and Bate merged with David Hughes and Co, another legal firm which had been set up in Chester back in 1912. The combined practice became known as Allington Hughes, a convenient and continued recognition of the two former names. The firm has continued to grow and in 2010 merged with David Spalding Solicitor. In 2011 the firm became a Legal Disciplinary Practice by appointing Alison Stace, a Fellow of the Institute of Legal Executives, as a Partner. Alison is the first non-solicitor lawyer to become a Partner of Allington Hughes. In August 2013, Allington Hughes Law incorporated into a Limited Company. All ‘partners’ of the firm then became Directors. On the 1st September 2013, in an exciting development, Allington Hughes Limited acquired Cyfraith JRL Law, based in Llanrwst. The Llanrwst office will continue to offer specialist advice in all existing areas, in particular Agriculture Law. Our reputation has evolved over more than 190 years due to our commitment to ensuring that the legal advice we provide to our Clients is specialist, efficient, practical and reasonably priced.